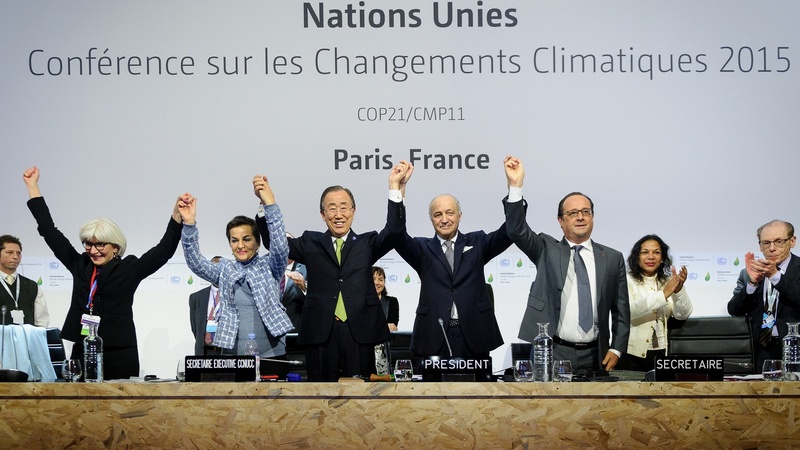 In Paris on Saturday, nearly 200 countries struck a deal to combat climate change. Does it go far enough? And what impact did California’s delegation have? Then, tonight’s the premiere of the latest “Star Wars” movie, “The Force Awakens.” How did the film franchise spawn a merchandising empire? Then, did Walmart retaliate against employees for unionizing? And finally, we discuss “The Big Bang Theory,” “Fargo,” “Luther” and more in our regular Monday TV roundup. Does the Paris Climate Pact Go Far Enough?